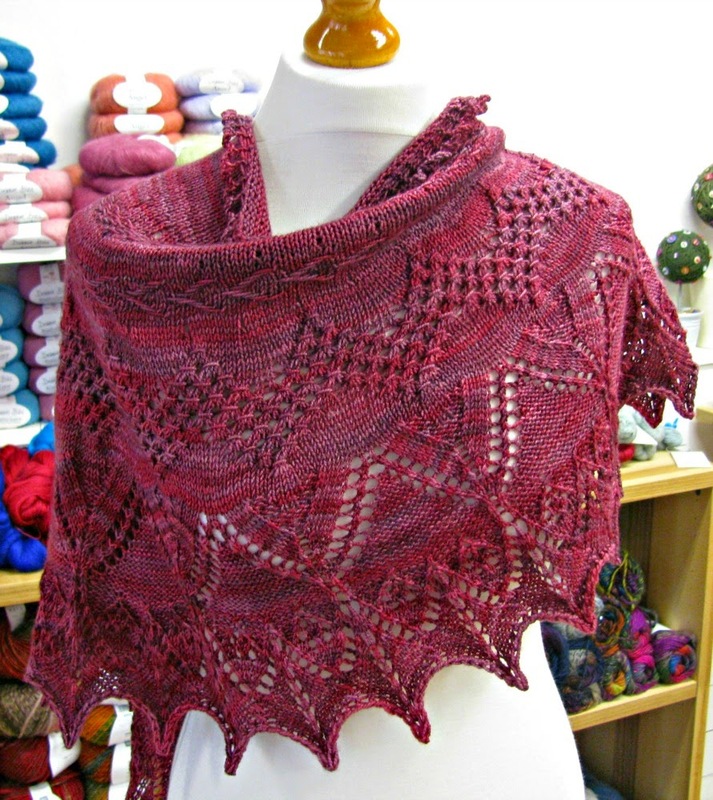 Follow Your Arrow 2 in Vivacious 4ply! Another fantastic knit along from Ysolda! Each clue had 2 choices and there were 5 clues in total. I choose clues ABAAB with extension rows 1-4 then 3-4 again. 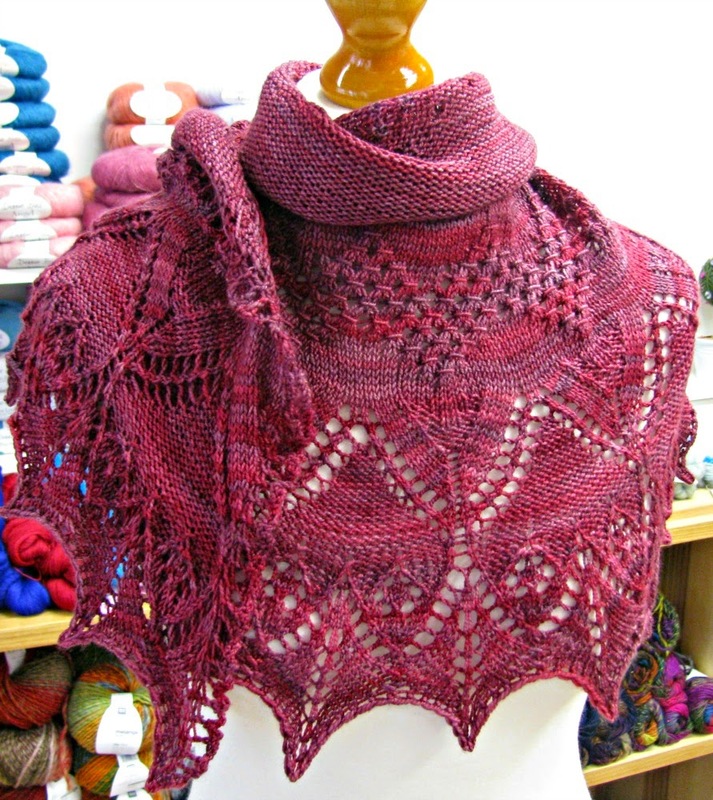 See the Ravelry project page and the shawl (and yarn) is in the shop!